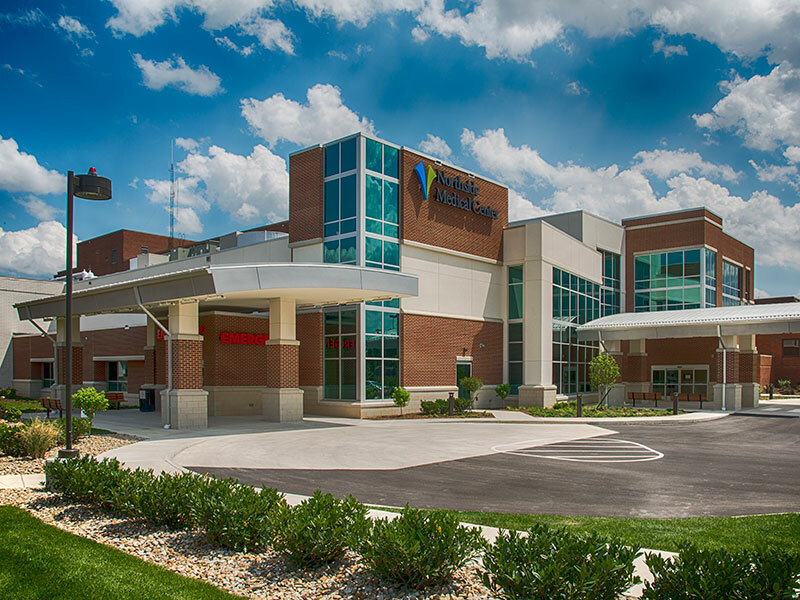 The project includes a 30,000 sf, three-story tower hosting a new 21-bay outpatient surgery suite, as well as a new main entrance to the hospital. 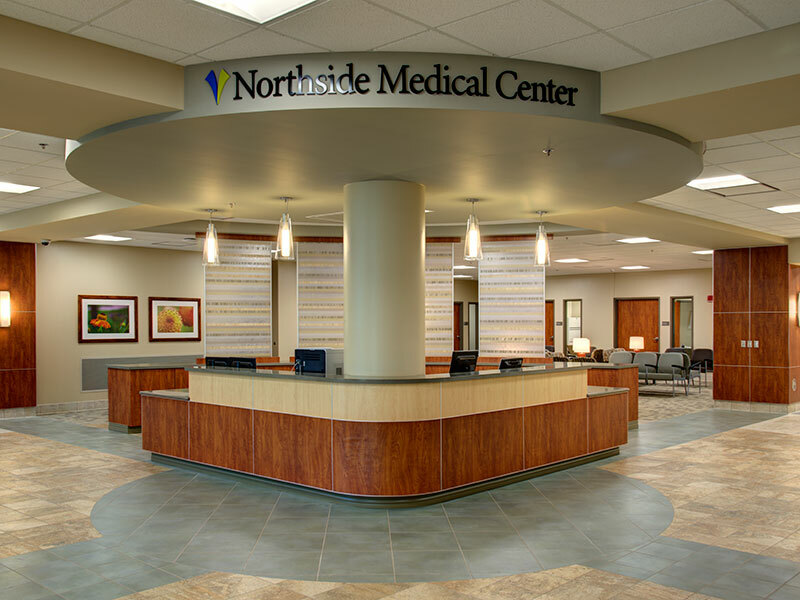 An additional 28,000 sf of renovations were also completed. 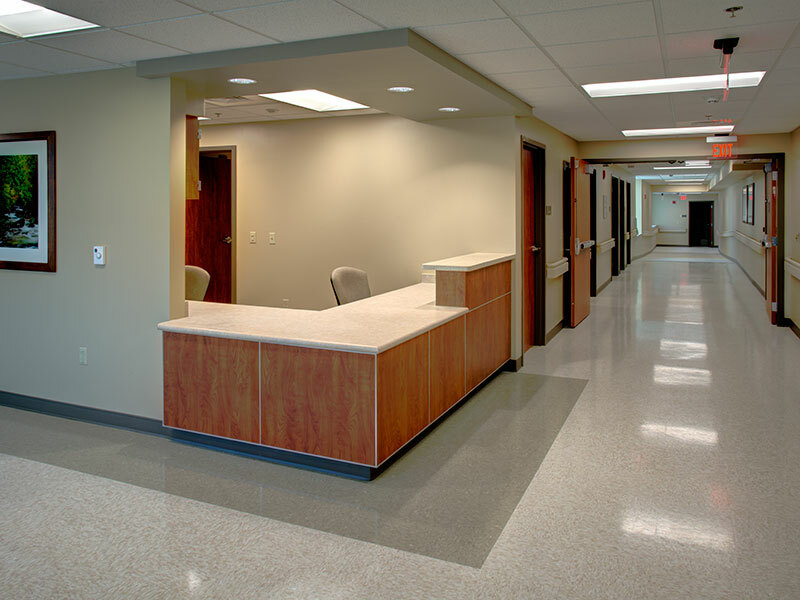 The Emergency Department now has "hard-walled" exam rooms and new trauma rooms. 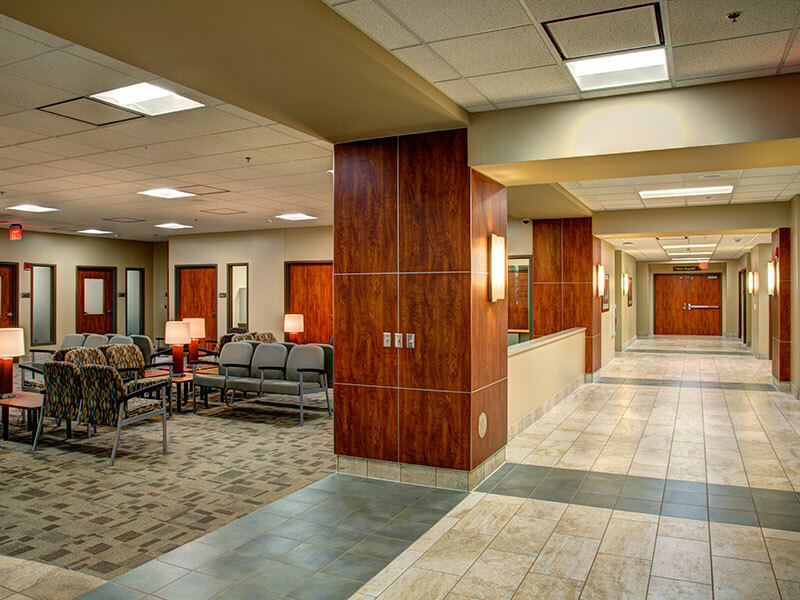 The Endoscopy department includes a new main waiting / reception area, accessible by the new elevators in the main lobby.